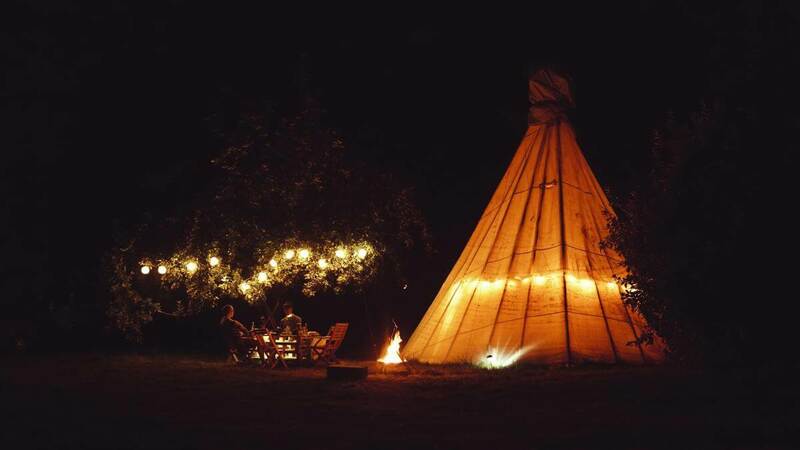 White House Glamping is based in Herefordshire in the Wye Valley. 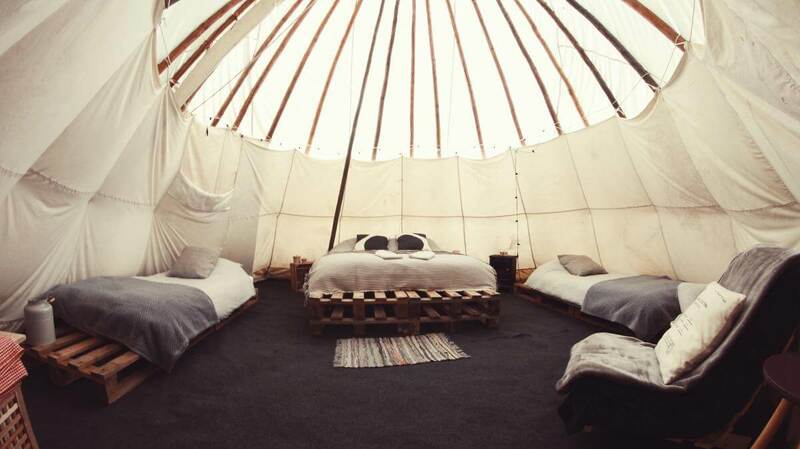 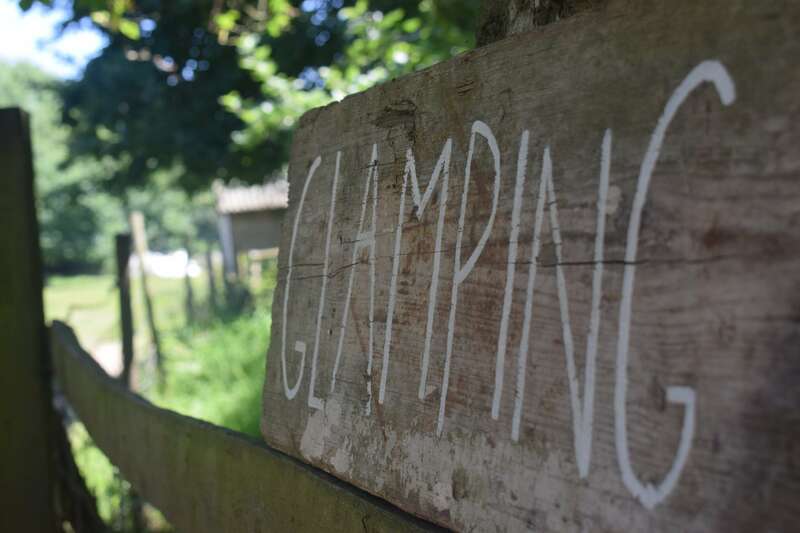 The glamping area is set in an old cider orchard on a local farm next to the river Wye. 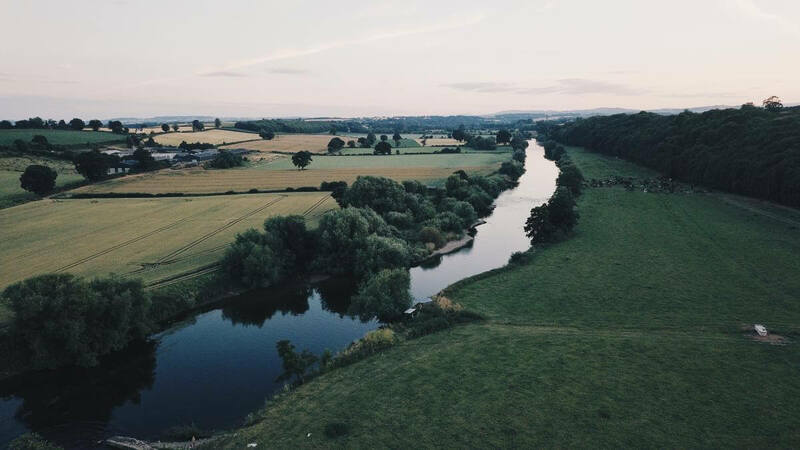 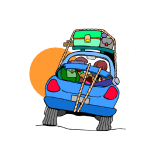 It's the best location for a weekend trip or a week's holiday, with a lot to do in the local area like canoeing, hiking and site-seeing. 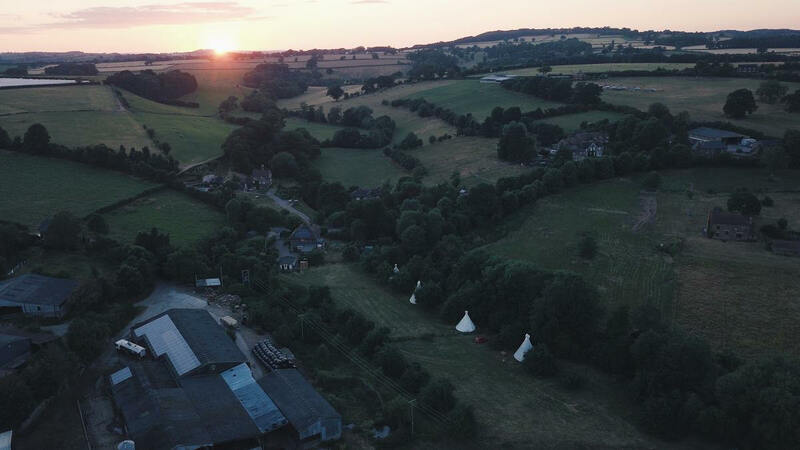 The glamping area has 5 tipis and is family friendly - they provide everything you need from clean toilets to a BBQ.